Alpine UT is nestled at the base of the Wasatch Mountains at the very north part of Utah County. 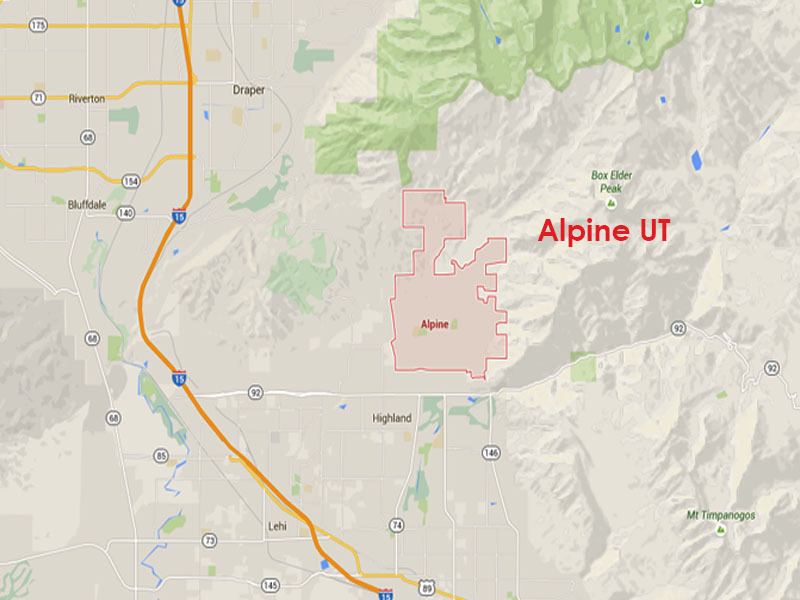 Alpine is a part of the greater Provo- Orem area north of Highland and American Fork. Alpine was incorporated in 1850 and was initially a farming community. Alpine is one of the fastest growing communities in UT since the early 1970s and blew up in the 1990s and has not stopped.